Windy and wet has been the theme these last couple of weeks and it looks like that isn’t going to change much for this weekend. Not too much has changed on the fishing front either. 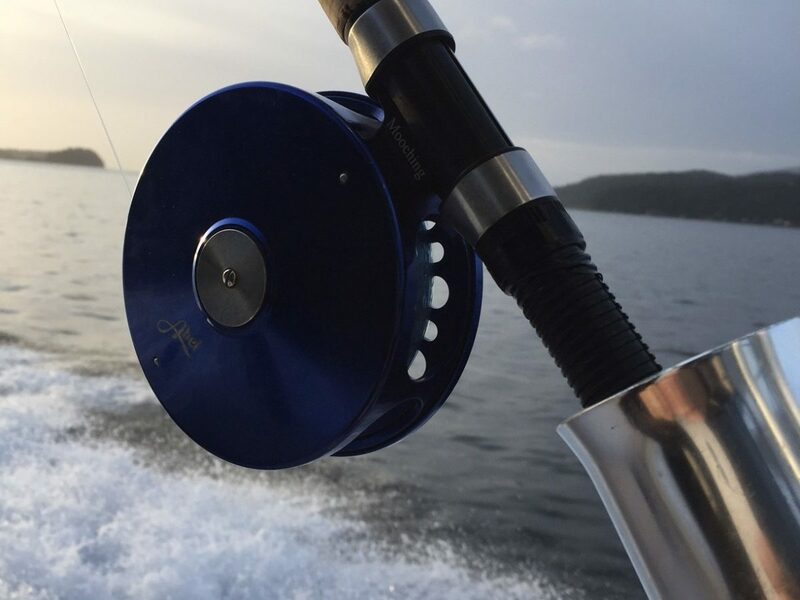 There has been moderate effort from our guide boats and customers in the traditional winter chinook spots of Howe Sound, Vancouver Harbour and the Gulf Islands. Success has been decent, if you put the time in you will get the rewards, and there has been a mix of undersize fish and legal fish on most outings. Crabbing and prawning continues to be decent. As many of you know, winter chinook fishing is highly variable, they move around a lot, so don’t wait for the hot report. Unless you can go the very next day, the report really doesn’t carry too much weight as the fish may have moved on. The best thing to do is look at the wind and weather and try and pick your days, or if you have to go on the weekend, just bundle up and head out there! In terms of productive gear, glow flashers, glow spoons, and glow hootchies, fished just off the bottom are the way to go. If you get a legal size chinook it can be a good idea to check its stomach contents and see the size of feed, if any, that it has been feeding on. Sometimes the fish are on larger herring, sometimes small herring, or even anchovies. Matching the size of your spoon to the feed is always a good idea. With today’s wide variety of productive spoons, this is easy to do. Skinny G and Koho Killer spoons are good choices for representing smaller bait and the Kingfisher or G –Force spoons in sizes 2.5 up to 4.0 will represent larger bait. It’s a good idea to have a variety of sizes and colours in your tackle box.